After spending the last 20 years of my career working in the US, two years ago I packed up and moved over 10,000 miles to Korea to work for Samsung. I was curious. 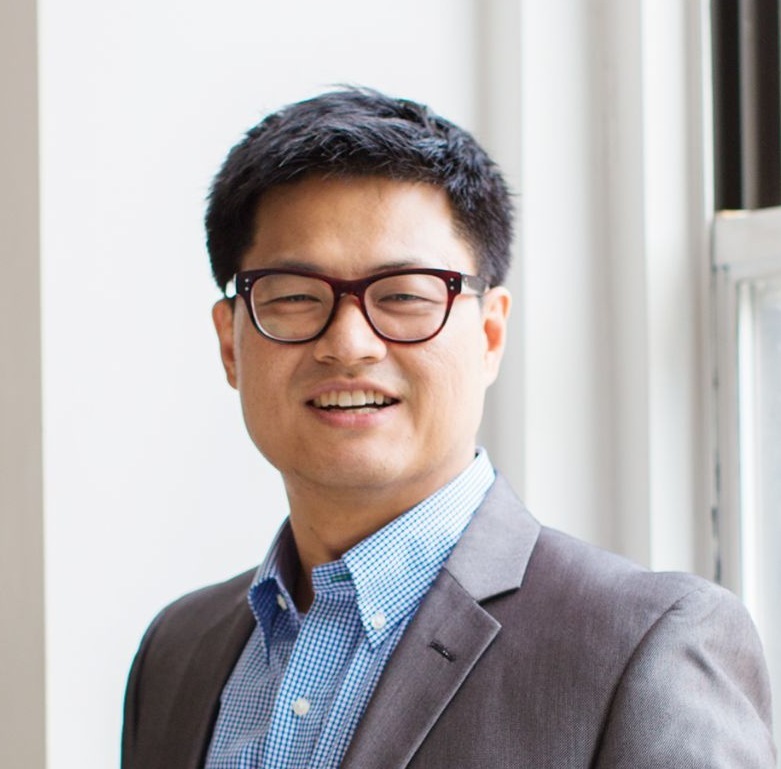 As a Korean-American, I wanted to join one of the largest companies in the world and see for myself how both the country and the company operated. Best-known for its massive consumer electronics hardware business, Samsung makes beautiful products that touch the lives of millions of people, including my family. Exciting, right? But not the obvious fit for my background in banking and startup environments. Navigating life in a new country and learning a totally new industry is tough! I admit it – initially I was clueless. But soon I realized that I had joined Samsung at a very important and transformational time. The company is putting a huge strategic focus on Software and Services, creating intelligent platforms that connect all the Samsung devices and services to create a seamless user experience. It is also increasing its engagement and support of third party developers and the innovations they can provide on top of Samsung platforms. It is clear to me that we are tasked with collaborating with developers to create future success together. Of course this kind of evolution raises a lot of questions. What kind of experiences and services will new “Connected Thinking” technologies give rise to? What type of business models and partnerships are needed to generate maximum revenue in the new service economy? How will experiences be developed and delivered to users? We look forward to exploring the possibilities of ‘Connected Thinking’ with you at SDC 2017 – our 2 day developer conference taking place on October 18 & 19th at Moscone West in San Francisco. During the keynotes, you’ll hear more about Samsung’s Software and Services plans and new initiatives from DJ Koh, President of Mobile Communications Business at Samsung Electronics and Executive Vice Presidents Injong Rhee, Head of R&D, Software & Services of Mobile Communications Business and Eui Suk Chung, Head of Service Intelligence of Mobile Communications Business. We are also thrilled to have some very inspiring industry leaders joining us this year including Stan Lee, world renowned former editor-in-chief of Marvel Comics. Artist and creator Rob Prior whose commercial works include illustrations and covers for Dungeons & Dragons, sculptures and props for Joss Whedon’s Firefly, and original monster creations for Buffy the Vampire Slayer, Rain Paris, musician and YouTube star who will join Stan Lee to discuss how connected thinking motivates creativity and disruption in a session called “Comics, Movies and Music”. 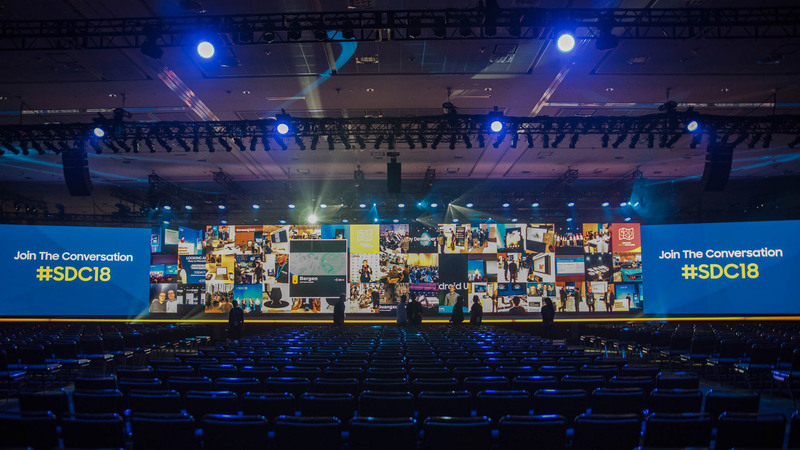 In addition, Arianna Huffington, Thrive Global founder and CEO, will join Marc Mathieu, CMO of Samsung Electronics America in a keynote conversation with on Samsung and Thrive’s shared philosophy on the use of technology to create social good. We have a packed schedule of interesting technical, business and panel sessions, addressing a wide variety of technologies and topics such as Intelligence, IoT, VR, Health, Internet. SDC is also an opportunity for you to meet and network with technology experts and thought leaders from Samsung and the industry. Check out all the conference details and browse the Session Catalog. Join Us! Register Now for SDC2017 so we can innovate and prosper together in the new, intelligent software and services economy. I look forward to meeting you there.